Opponents and supporters of Planned Parenthood demonstrate Tuesday, July 28, 2015, in Philadelphia. 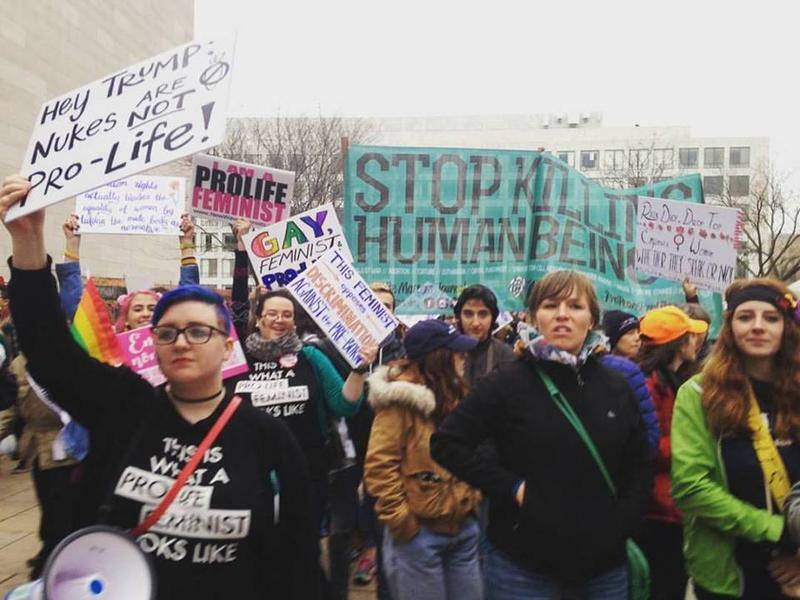 On Tuesday morning, the Capitol rotunda was filled with posters proclaiming, “Planned Parenthood harvests baby parts,” (edited and illegal secret videos claiming to show the organization harvesting tissue have been proven false) and “abortion stops a beating heart,” as well as a few of President Donald Trump’s campaign signs. Several times, the crowd prayed together. The loose coalition is backing two bills: one would institute a stacked funding structure that de-prioritizes Planned Parenthood clinics, which provide abortions. Sponsors say that would de-fund the service. The other would narrow the window for abortion from 24 to 20 weeks, and outlaw the most commonly-used abortion procedure, which is medically called dilation-and-extraction. The bill’s House sponsor, Crawford County Republican Kathy Rapp, described the procedure differently. All told, roughly a dozen lawmakers—mostly Republicans—attended. Other speakers included a pastor and self-described pro-life OBGYN Monique Ruberu, who said many of her patients wouldn’t have chosen abortion if they’d been aware of other options. “Choosing an abortion doesn’t make them no longer a mother. It just makes them a mother of a child who has been killed,” she said. 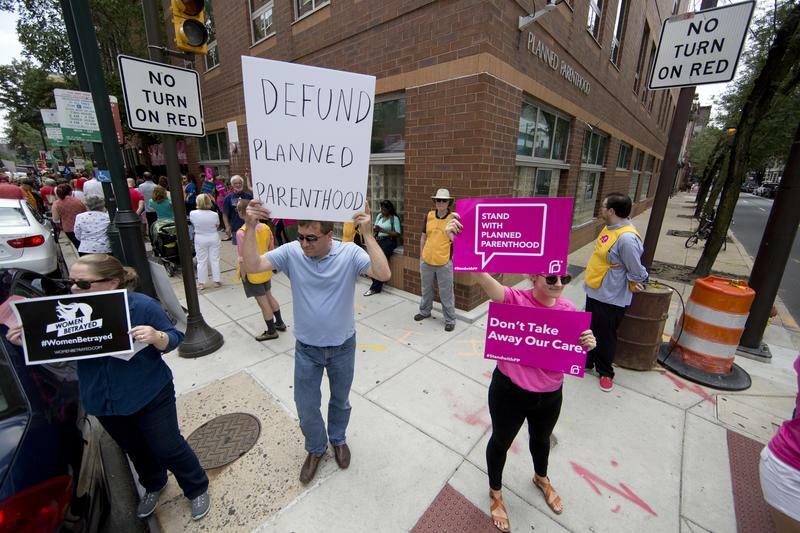 Both bills have prompted strong backlash from Planned Parenthood supporters, as well as abortion rights advocates more generally. 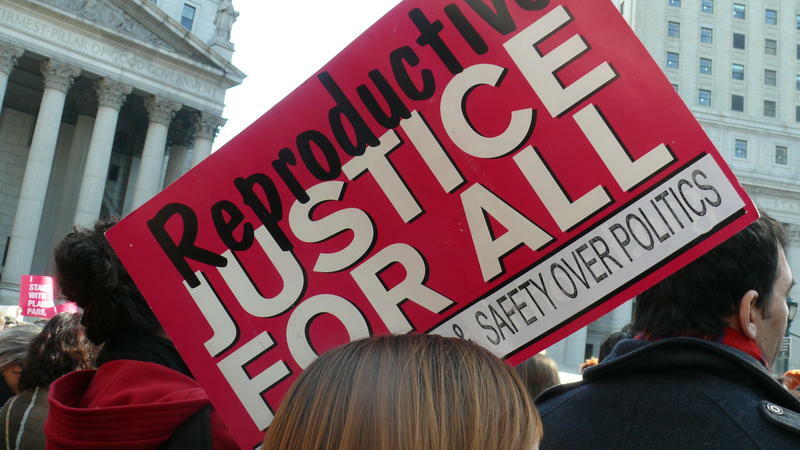 The bill to criminalize certain abortion practices also saw significant opposition from nonpartisan medical organizations, like the American Congress of Obstetricians and Gynecologists. The group has called the bill’s language “inflammatory,” saying it “sets a dangerous precedent by criminalizing medical practices, and prohibiting doctors from using their professional expertise to provide the best, evidenced based care to their patients." The two bills have some bipartisan support, though they’re unlikely to make it through the legislature anytime soon. Governor Tom Wolf has said he would veto both. 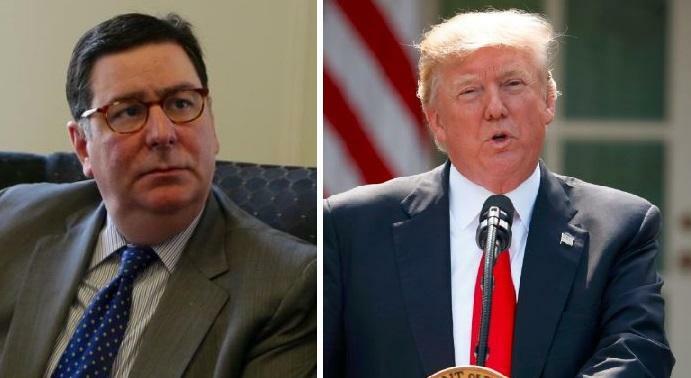 Despite a bomb threat for Market Square called in to Pittsburgh Police Saturday morning, a few hundred protestors marched from the City County Building on Grant Street to show their disdain for President Donald Trump.